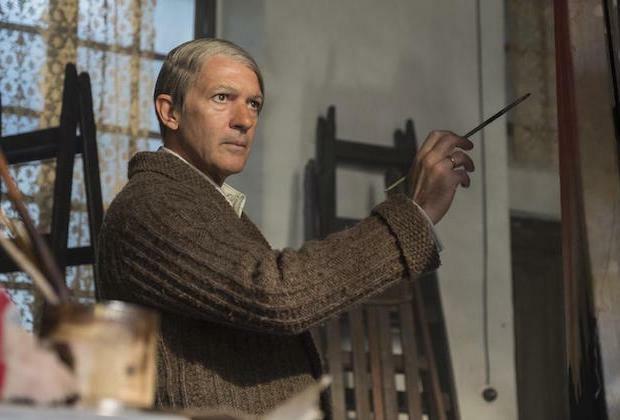 “I couldn’t have done it without them,” said star Antonio Banderas praising the work of Sonu Mishra and Davina Lamont for National Geographic’s “Genius” series Picasso. Unfortunately for Mishra the young Picasso star was also taller than Picasso and so the same techniques of longer, bulkier clothes was used. 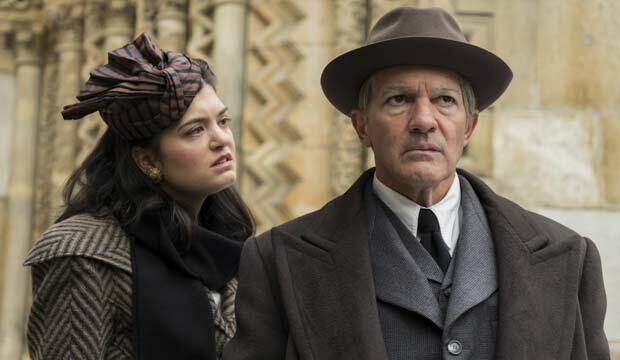 He starts of wearing early-20th-Century suits and the team recreated a corduroy suit he was photographed in when he arrived in Paris.